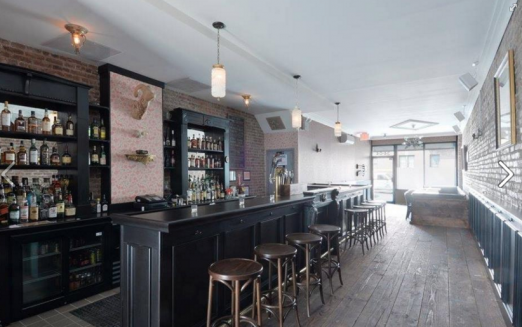 What was your favorite new addition to the neighborhood in 2015? 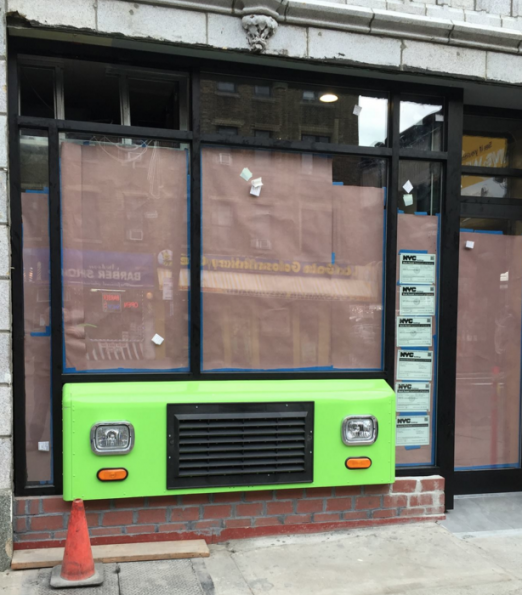 2015 was a BIG year for new arrivals in Astoria. From celebrity-approved gastropubs to retro coffee and doughnut shops, not a week passed without an announcement about an upcoming addition to our community. 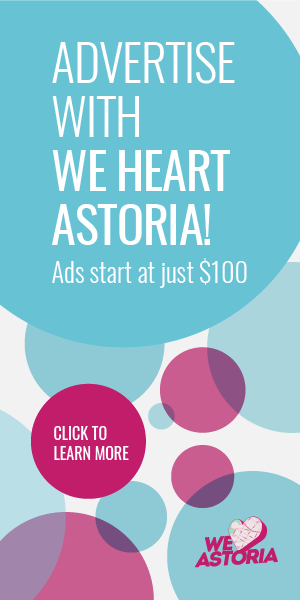 2015 was an especially noteworthy Queens year for me: in February, I began writing for We Heart Astoria! From my debut post singing the praises of Astoria Coffee, to the smash-hit Astoria Fest party we threw at Singlecut, it’s been a very exciting year of firsts. To celebrate, I wanted to highlight a few of my favorite new additions to the neighborhood. Share yours on Facebook and in the comments! Diamond Dogs is the best of both worlds: the unique cocktails and well-curated beer list gives it a fancy feel, but it’s also comfortable and welcoming. It’s a great spot for all kinds of meetups: a quick drink before dinner, a long catchup session with an old friend, or even a night out with a big group. The bartenders are friendly and the music is on point, so get ready to stay awhile. Cheers! 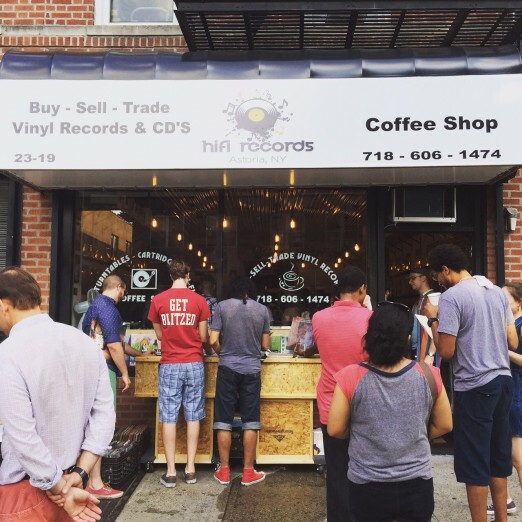 One of my favorite Astoria moments this year was the grand opening for HiFi Records, a brand-new record store and coffee shop on Ditmars. Music fans from all over the borough flocked to Astoria for a chance to get the first glimpse of the vinyl selection. Since then, HiFi has become an active member of the community, planning events with Singlecut, DJing at special events, and hosting intimate concerts. If you haven’t been yet, definitely add it to your Astoria Bucket List! 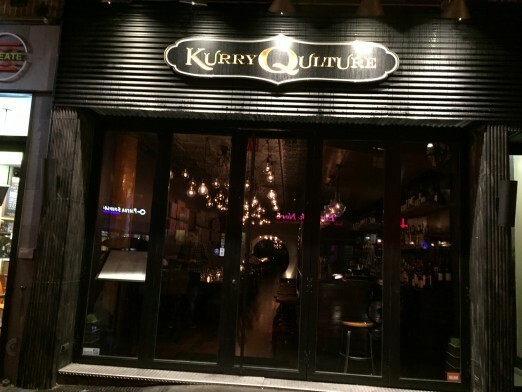 Have you been to Kurry Qulture yet? If your experience with Indian food doesn’t extend past Tikka Masala and Korma, it’s time to try Kurry Qulture. Their unique, seasonal menu has something for everyone, and their bar/cocktail area is a great spot to grab a quick drink. The “Astoria of My Life” cocktail and the lamb chop are two standouts, but everything offered here is a surefire hit. Lunch from Ramen Shack. 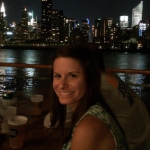 I miss Smorgasburg Queens! I always had a blast visiting Smorgasburg in Brooklyn, so I was thrilled when it was announced that the outdoor food and flea market would be making its way to LIC. 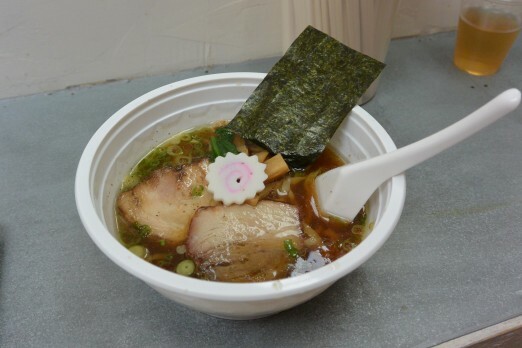 The vendors included many Astoria favorites like Sugar Freak and The Queens Kickshaw, in addition to buzzworthy vendors like Ramen Burger. On a nice day in the summer, you can’t ask for much more than a chance to walk around and sample some of the best food the city has to offer! We’re SO ready for this place to finally open! Waiting on line at the King of Falafel and Shawarma truck is basically a neighborhood rite of passage. Their chicken shawarma sandwich has always been there when I needed it most: late at night, an on-the-go-lunch, even dinner on the day I moved into my new apartment off Broadway! Their brick and mortar location is bound to be a knockout success, and I couldn’t be more excited to check it out. What have been your favorite Astoria arrivals this year? 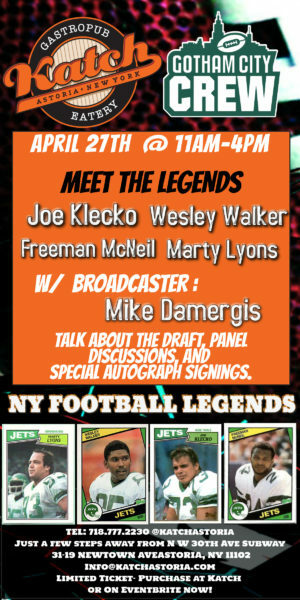 Share with us on Facebook and in the comments!